XSENSOR is the pressure imaging technology chosen by global leaders in automotive and medical design. 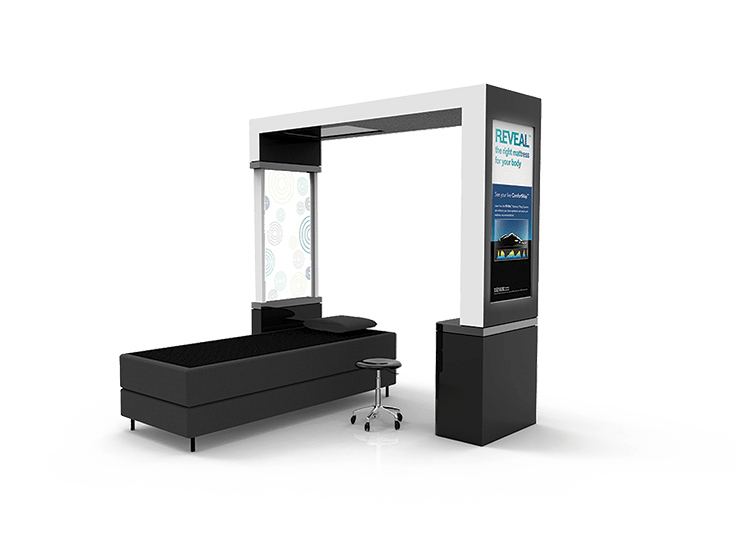 REVEAL uses this same technology to serve the retail mattress industry, helping people sell more of the right mattresses to customers. income or going out of business. otherwise have as a salesperson.